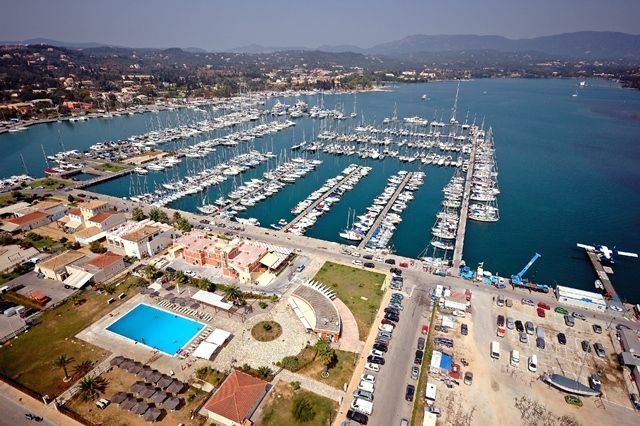 Managing 11 premium marinas in the Ionian, Aegean & Adriatic Seas, D-Marin operates one of the largest international chain of marinas in the Eastern Mediterranean. 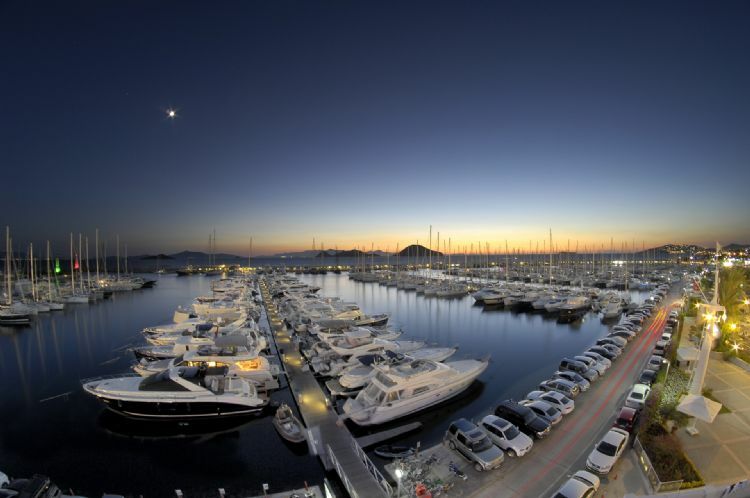 Promoting recreational yachting, its unique facilities provide critical waterfront infrastructure that allows the yachting community access to the natural waterways, and develops sustainable businesses that encourage local employment. 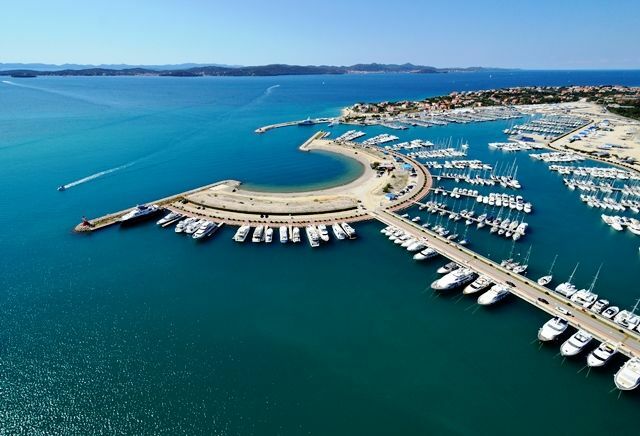 Owners, guests and crew can explore the coastline of Turkey and unique islands of Greece; they can sail through the natural wonders of Dalmatia, enjoy the vibrancy of Athens, and experience ancient towns of Zadar & Sibenik in Croatia. 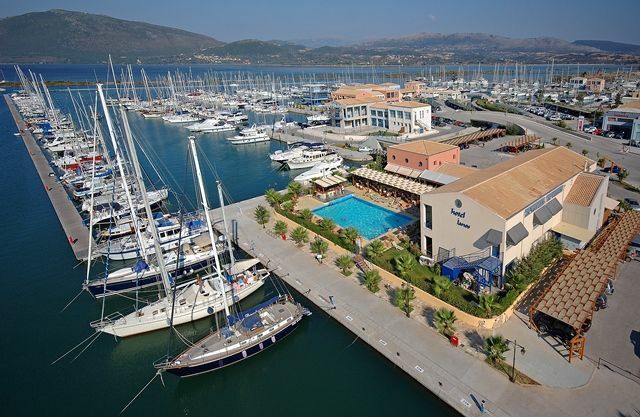 Finally, D-Marin undertook the management of Portonovi Marina in Montenegro, with the management agreement signed in January 2018 and increased its berthing capacity to 8,471.In December 2015, D-Marin has expanded its service area to the refit & maintenance of superyachts in the yachting sector by the partnership agreement made with MB'92 in Barcelona. 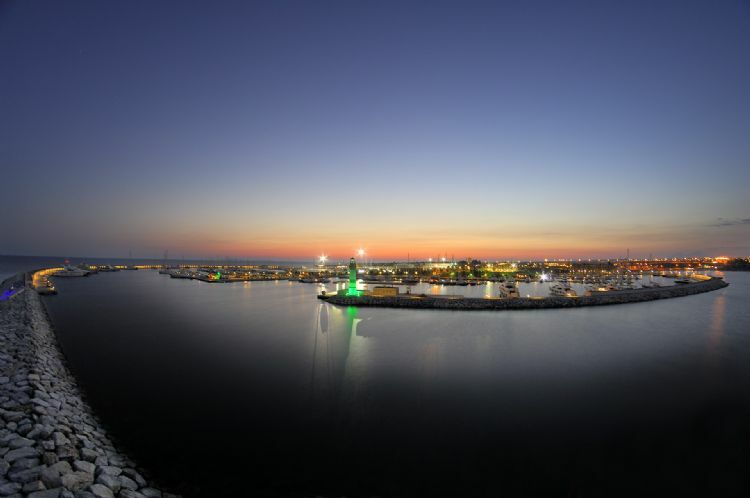 Starting April 2017, Blohm+Voss La Ciotat, 200 meter long dock in France and October 2017, Compositeworks began to be managed by MB92 which has 25 years of experience in superstructure maintenance & repair. 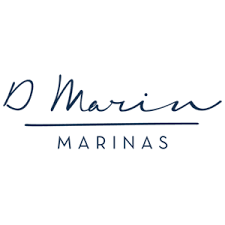 D-Marin Investments Holding has completed the acquisition of a 70.005 per cent controlling stake in Marina Barcelona 92. 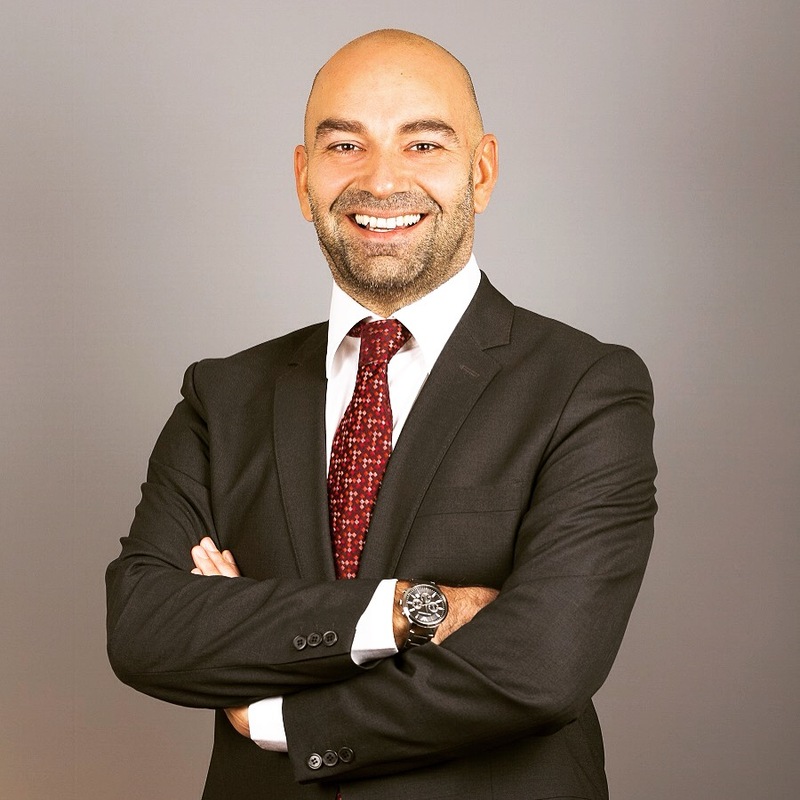 The remaining 29.995 per cent will be retained by MB'92's existing management team. 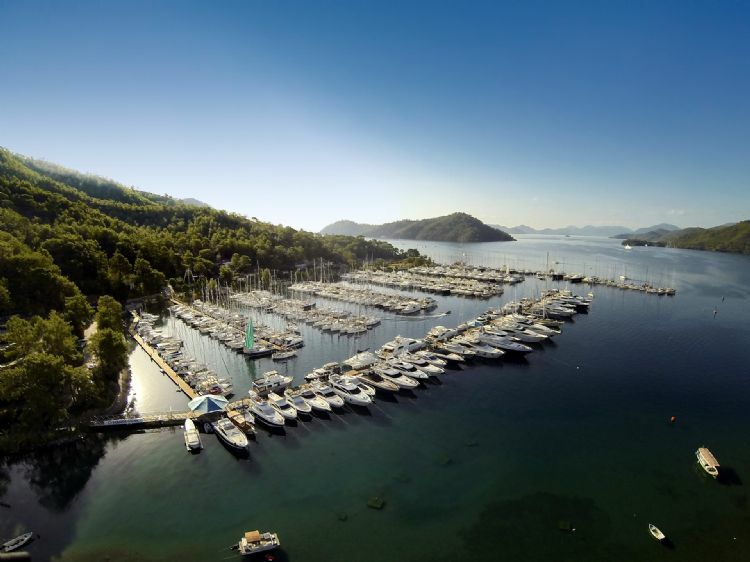 BWA Yachting and D-Marin have signed a formal agreement that will see BWA's broad operational support service extended to D-Marin's extensive network of marina clients. 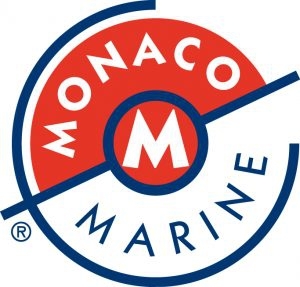 The Superyacht Owner’s VIP Lounge returns this year, held from 23 - 25 September during Monaco Yacht Show. 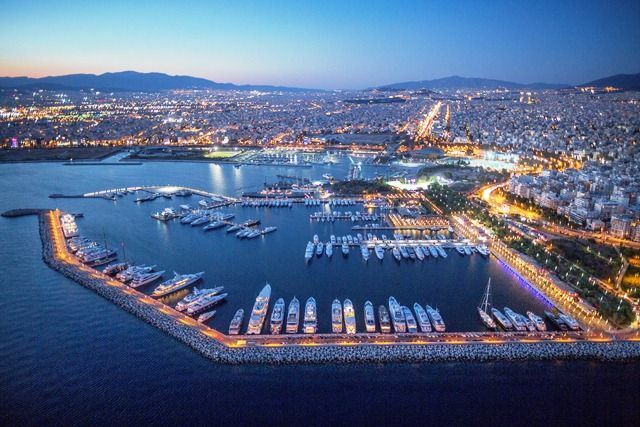 To end 2014 the SuperyachtNews.com team looks back on the year that was... Today, brokerage editor, Rebecca Taylor looks into some of the hottest destinations of 2014, giving the tried and tested locales a run for their money. At a dinner overlooking the Bosphorus, yacht owner and founder of TurkCell Murat Vargi reflects on Turkish yacht building and ownership. 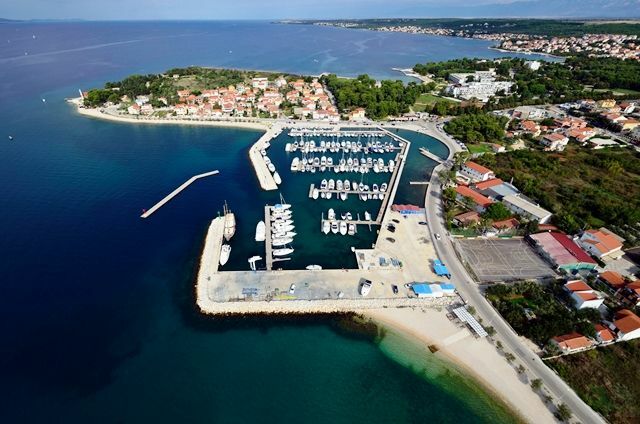 A tour this week of newest ICOMIA Refit member NCP's shipyard and meetings with owner Goran Prgin and board members shed light on this new destination for refit in Croatia. 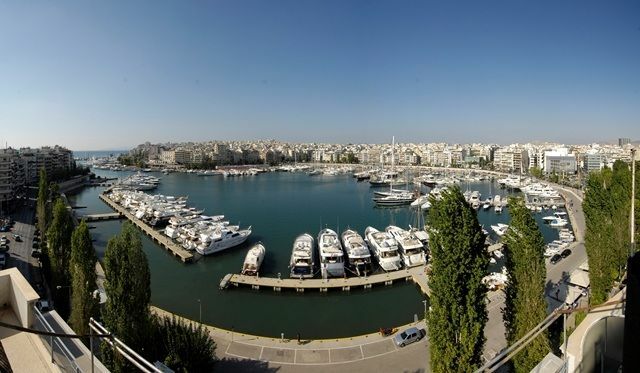 The Clearpoint Resort Project will be a ‘seven star’ resort with boutique hotel, villas, restaurant, shopping and a marina set in 68,000m² of waterside area.